We gear up for the new batch of college students in school year 2018-19 by continuing the STI network’s expansion plan of putting up new campuses in key locations nationwide. Adding to the list of institutions for academic excellence, STI broke ground for two Academic Centers in Sta. Mesa, Manila and San Jose del Monte City, Bulacan on May 23, 2017 in its goal to make real life education more accessible to the Filipino youth. 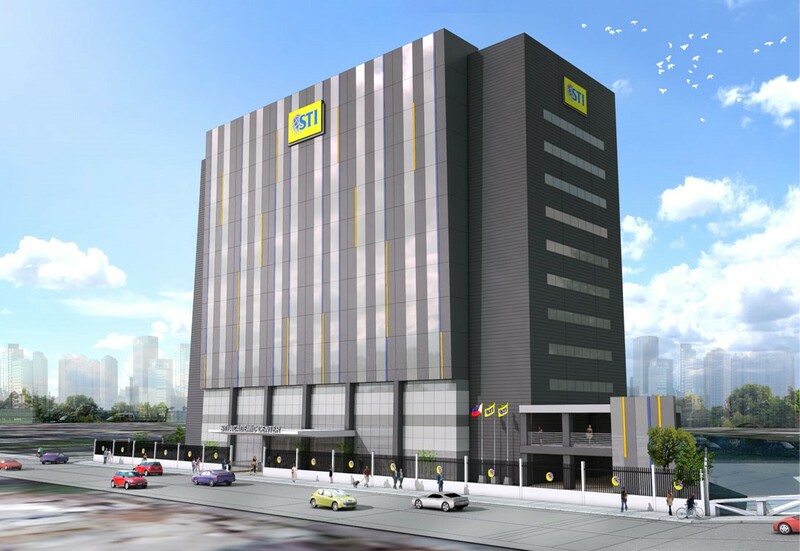 Set to accommodate 10,000 senior high school and college students, the 10-storey STI Academic Center Sta. Mesa will stand on a 4,252-square-meter property along P. Sanchez Street, Sta. Mesa in Metro Manila. On the other hand, the 9-storey STI Academic Center San Jose del Monte can house 6,000 students. It will rise on a 4,178-square-meter lot area at the Altaraza Town Center, a 109-hectare master planned urban community of the Ayala Land, located in Quirino Highway, San Jose del Monte City, Bulacan. "Our expansion strategy reflects our strong commitment to education. Just like what we have done in the past, we are building new academic centers to transfer existing schools to bigger and better facilities as part of our approach to holistic education"
STI President and COO Peter K. Fernandez.